Pause for a moment and take a deep breath . . . now take one more. Our company is focused on reducing stress and improving the quality of life for patients and healthcare workers, by taking one deep breath at a time. We provide Clinical Aromatherapy training and 100% pure Essential Oil Products as a holistic option for hospitals, healthcare systems, and clinics. 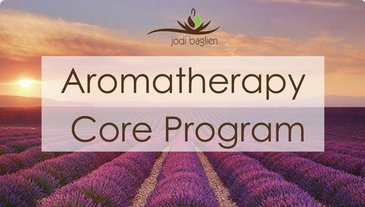 Our one of a kind Aromatherapy Core Program is developed within the best practices of clinical aromatherapy. You'll have a safe, effective, and sustainable program you can be proud of! Everything you need to bring Aromatherapy to your Patients with one simple method. 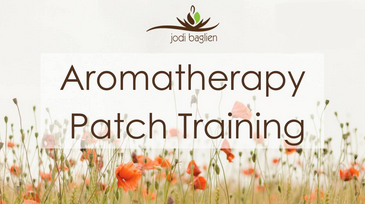 Aromatherapy Inhalation Patches and our step-by-step training program, policy, and support materials. Proven to improve patient satisfaction.